CheapOair, a leading flight-focused, hybrid travel agency, has launched Things To Do, a new online resource aimed at inspiring travelers to explore destinations with engaging guides for 10 cities around the United States. The new microsite offers original content for Atlanta, Chicago, Miami, Orlando, Los Angeles, Las Vegas, Denver, Dallas, New York, and San Francisco, with more destinations soon to come. This helpful feature makes CheapOair a one-stop shop for all travel needs, including inspirational content, researching, booking, and resources for during a trip. Traveling to a major city can be daunting, especially if you don’t know where to start. CheapOair kicks off each city guide with basic details on how to spend the first 48 hours and offers suggestions for cost-free activities. Recommendations are then broken down by interest, such as dining and nightlife, shopping, outdoor activities, or arts and culture. To give travelers the most trustworthy advice, CheapOair leveraged the knowledge of locals to curate content for each destination. Many of CheapOair’s suggestions also include video content for a deeper dive into the recommended listings. Each destination features at least one personal story from an area native exploring their individual connection with the city. These stories give the reader authentic insights the typical traveler may not know about. CheapOair also provides Community Recommendations and Reviews from other CheapOair customers for an added layer of validation during the planning process. Of course, the most important part is planning when to go and determining the best way to get there. CheapOair offers insight on when to experience the best weather, the cheapest months to travel, and the best ways to reach each city. CheapOair’s mission is to educate and aid consumers in both planning their travel and staying current on the most popular destinations. With a portfolio of products, including rate and schedule information from 450 global airlines, CheapOair is a great way to research and book the travel that’s right for you. For more information about booking travel to these destinations, please visit www.CheapOair.com, www.cheapoair.com/mobile, our blog, http://www.cheapoair.com/miles-away or our social media pages, www.Facebook.com/CheapOair and www.twitter.com/cheapoair. 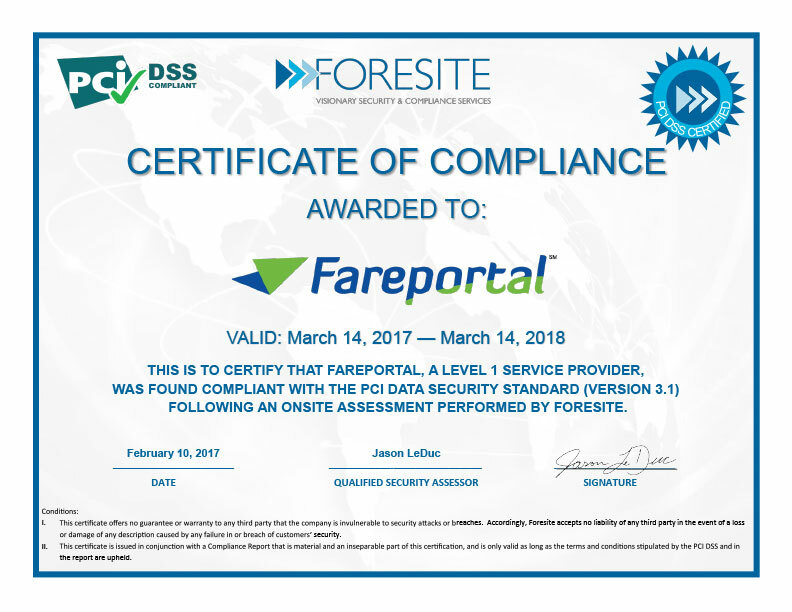 http://www.fareportal.com/wp-content/uploads/2017/03/IMG_20170313_170311_125-2.jpg 1381 2070 Public Relations Team http://www.fareportal.com/wp-content/uploads/2013/04/fp-logo.png Public Relations Team2017-03-15 16:27:402017-03-15 16:31:57Happy Holi from Fareportal! As the saying goes, everyone’s Irish on St. Patrick’s Day, so for those with Irish heritage or those who are just Irish for the day, CheapOair®, a leading flight-focused hybrid travel agency, has identified the best cities for over-the-top celebrations, parades, and plenty of Irish pubs. Of course, there’s no better place to celebrate St. Patrick’s Day than in his home country of Ireland. Dublin, the nation’s capital, hosts one of the largest celebrations around the world with four full days of activities. An impressive parade, carnival, plus theater and musical performances headline the annual festival. The locals typically keep their celebrations low-key with modest expressions of their Irish pride, the tourist population can be found engaging in the debauchery that has come to be associated with the holiday in Dublin’s Temple Bar neighborhood. This year’s festival will take place from March 16th – March 19th with the parade on March 17th. As with many cultural festivals, New York is known to hold the biggest and the best St. Patrick’s Day parade in the U.S. and also has the distinction of being the oldest in the world. The annual event held on March 17th attracts over two spectators and up to 250,000 participants. The procession up 5th Avenue can last as long as six hours and is only open to people marching on foot, no floats or cars are permitted. The parade first began in 1762 by Irish soldiers serving in the British Army. Today the parade features participants including bands, performers, public servants, social clubs and associations. Despite being a smaller city, Savannah takes St. Patrick’s Day seriously with a celebration that rivals the major cities. The parade first began in 1824 by the Irish population that had settled in the area. Today the celebration draws over 300,000 spectators and features a parade, live performances, and street vendors. Since Savannah doesn’t have an open container law, parade goers can enjoy an Irish draught while still catching the parade. But, of course, remember to please drink responsibly. For more information about booking travel to these destinations, please visit http://www.CheapOair.com, http://www.cheapoair.com/mobile, or our social media pages, http://www.Facebook.com/CheapOair and http://www.twitter.com/cheapoair. CheapOair, the first flights-focused hybrid travel agency, announced today the top ten international and domestic destinations consumers are traveling to for spring break, between March 2nd and March 27th. This year, an overall trend that CheapOair is seeing with consumers booking air travel, is that in addition to full week getaways, some travelers are booking weekend trips, with departure days on Thursdays and return flights on Mondays. Among this year’s top domestic destinations for Spring Break, Orlando, Florida is the most popular city, with an average roundtrip airfare of $295. Additionally, Florida stole six out of the ten spots on the top destinations list, as airfare has decreased year-over-year to its many of its cities. Ultimately, this has driven more travelers to Florida, to take shorter trips to its popular cities more often than usual. Following Florida’s destination cities, on the list this year was also Las Vegas, NV, Denver, CO, San Juan, Puerto Rico and Cancun, Mexico.